Android Go's extra lightweight apps are now available for download. The apps take up less memory space, use less RAM, and consume less data than their counterparts. 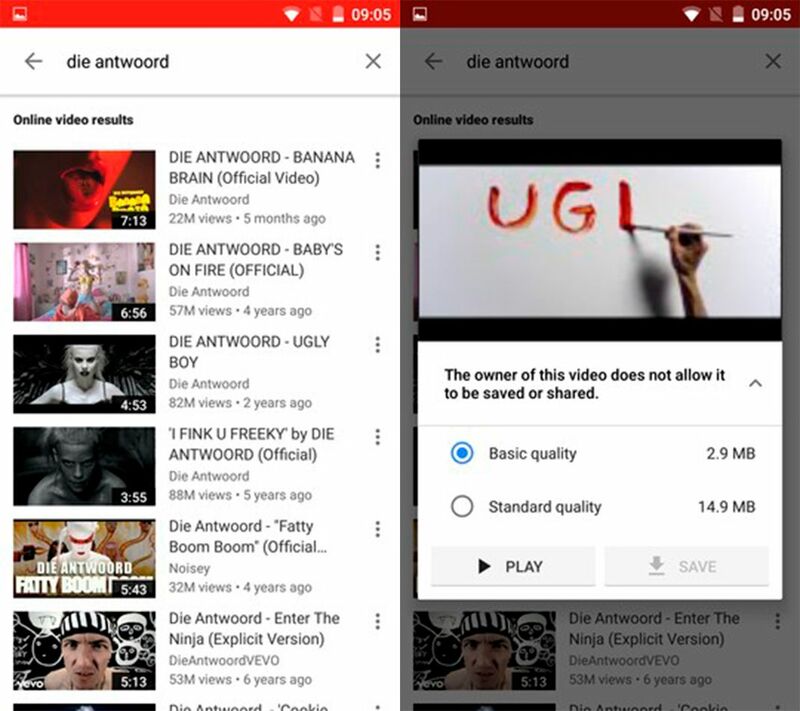 One of Google’s goals recently is to make sure everyone in the world can use their services and apps regardless of device model or quality of coverage. With this in mind, Android Go is an operating system based on Android Oreo that takes these limitations into account. In addition to the arrival of this new OS, Google has also trimmed the fat off their apps to make lighter, smaller versions of a many popular apps. Here, we’ve put together a list of the Google Go apps that are available for download on Android. 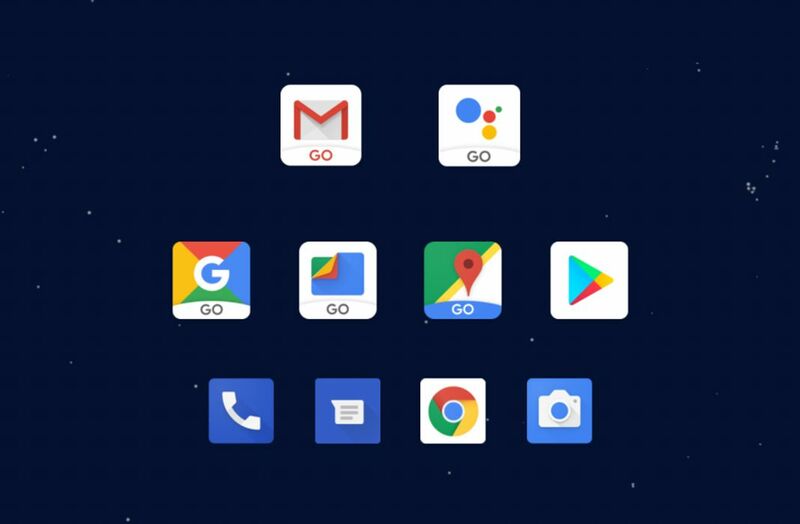 Android Go was introduced to the world during the Google I/O in 2017. 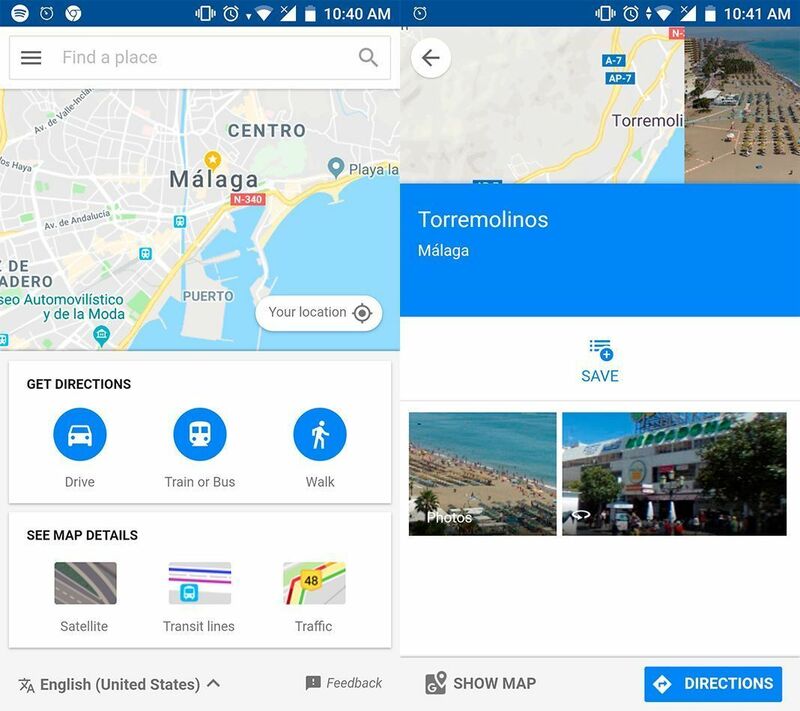 This operating system’s main objective is to work on Android devices with less than 1GB of RAM and in areas of the world where Internet connection is notoriously low-quality. Basically, it’s geared toward low-range Android device models and will supposedly occupy half the internal memory that Android Nougat does. 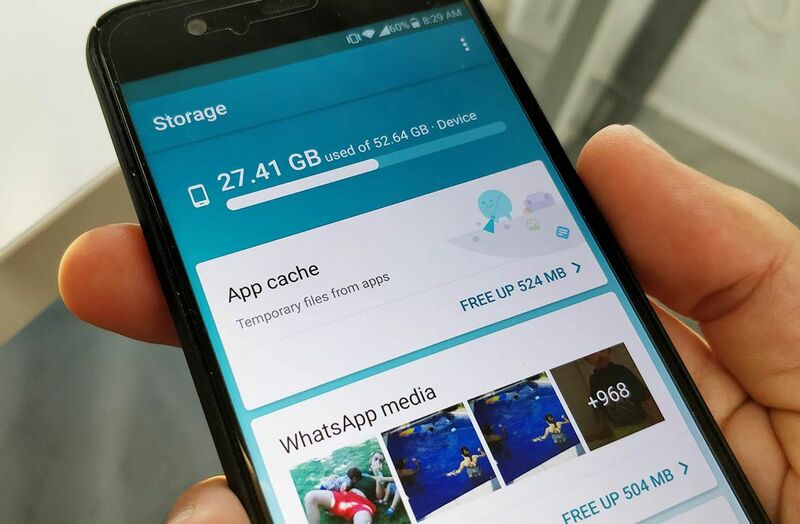 Another advantage this OS offers is that the data saver feature is enabled by default and apps open 15% faster than in other versions of Android, a feature that Oreo users can also enjoy. 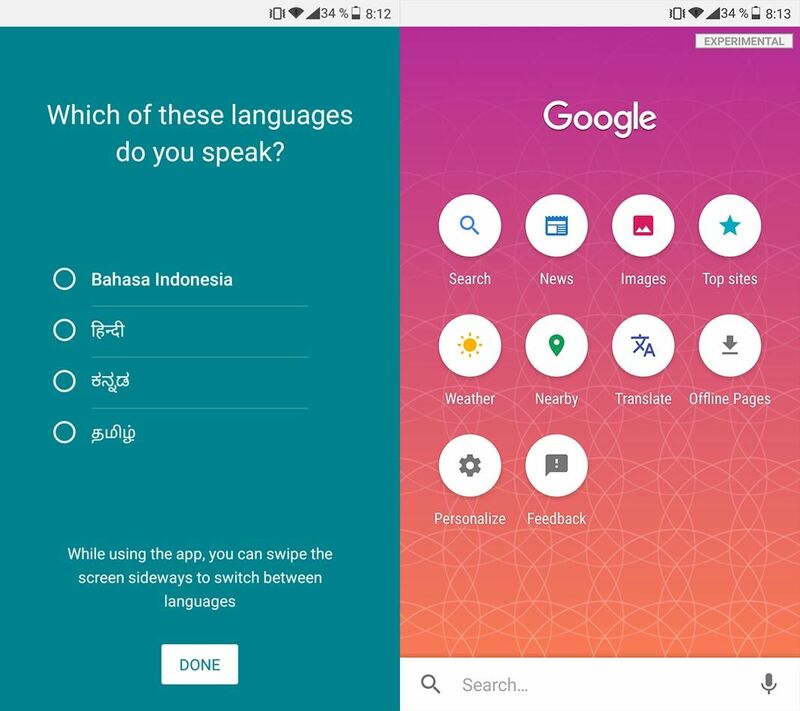 This system is one of Google’s trump cards for winning over new emerging markets — an area that’s on the rise and that many developers already have in mind when creating their apps. And of course, Google’s apps are receiving their own “Go” counterparts as we’ve already discovered and even tried out in most cases. Lite apps are not exactly newcomers to the Android ecosystem and we’ve already talked at length about many of them. 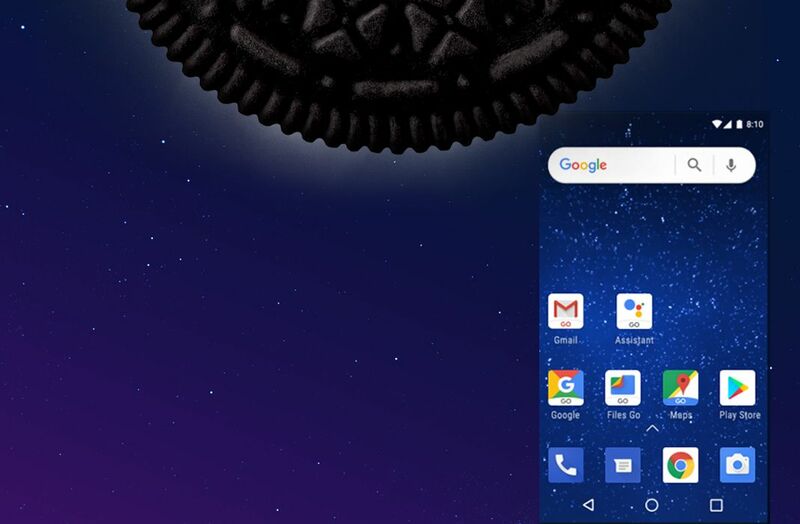 But the arrival of Android Go could be the definitive push to encourage many more developers to release their own bite-sized versions of their apps. Something that Google is focusing on with the release of their “Go” apps. This assortment of lite apps from Google use much fewer resources than their original apps — a fact that makes them ideal for older devices or for users who only need the basic features of their apps. Because no, these Go versions don’t offer every single feature their counterparts offer, but we’re sure there won’t be many complaints once users see how well they work. And best of all, they can be used on any Android device, so anyone and everyone can enjoy their services.